Are first impressions always true? Well, A Man Called Ove by Fredrik Backman puts that aforementioned question to the test. Also, I believe this will be the first “get off of my lawn” novel that I have ever read. It is the story of a curmudgeon named Ove who has lived a well-structured and solitary life for several years. 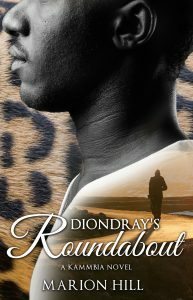 However, his life takes a drastic turn when a new family moves into the neighborhood. The wife of the family reaches out to Ove and we begin to learn that the curmudgeon is much more than we thought. 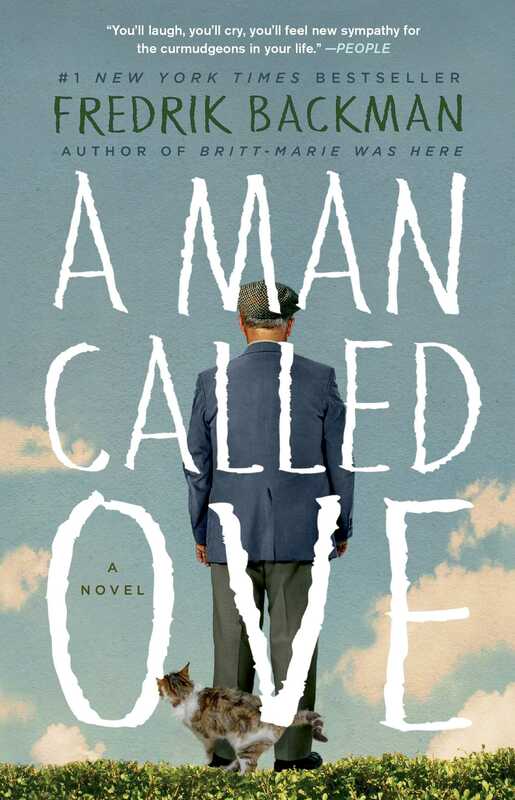 Also, Backman reveals how Ove became the man that he is and teaches us that love is what ultimately matters. Sometimes, you need to read a book that looks for the best in people and restores your faith in humanity. This delightful and thoughtful novel does just that. 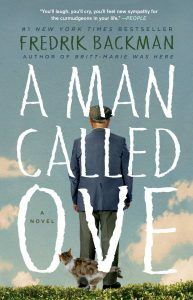 Highly recommended and A Man Called Ove will become one of my favorite reads of the year.